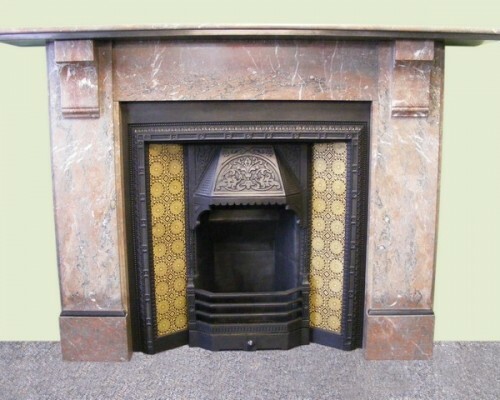 We have a good selection of alternative fireplaces which are made from stone, slate and marble in stock at our shop in Irlam. 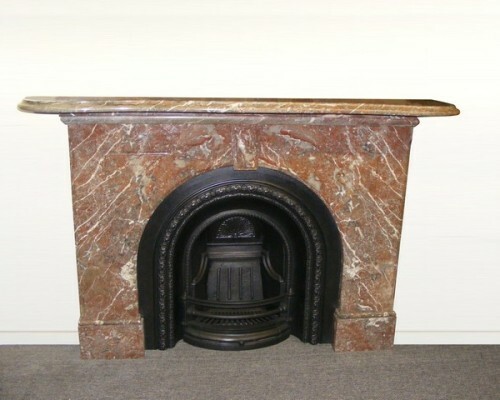 When it comes to these products the price depends on the material used in their manufacture, so of course, our marble fireplaces are some of the most expensive items we stock. 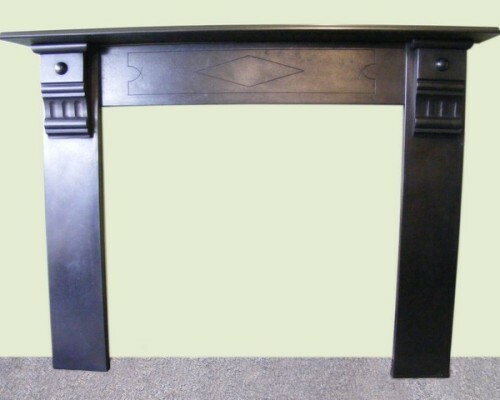 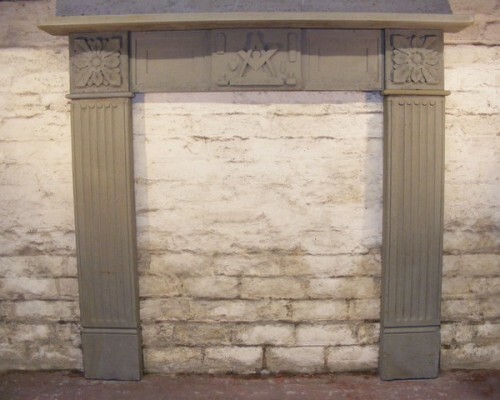 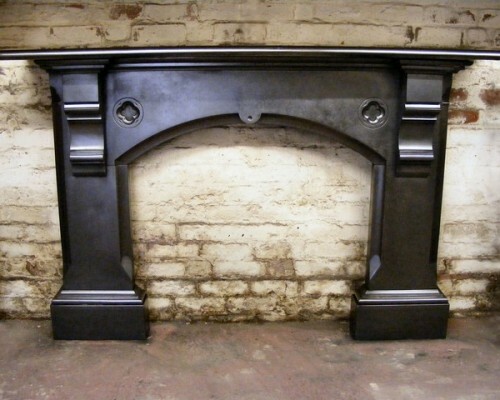 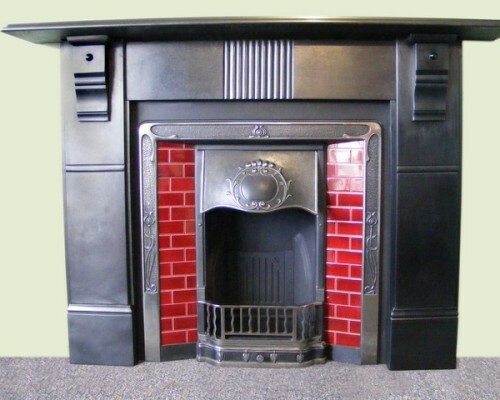 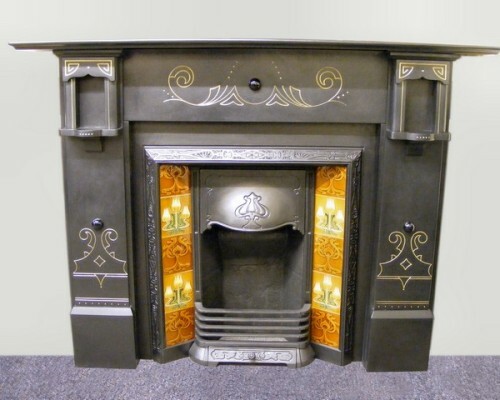 They are made in two pieces with the mantel or shelf cemented to the fire surround. 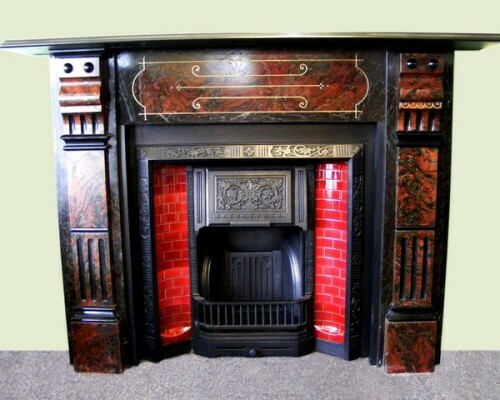 These were the pinnacle of Victorian design and would have been an expensive addition to any home back in the day. 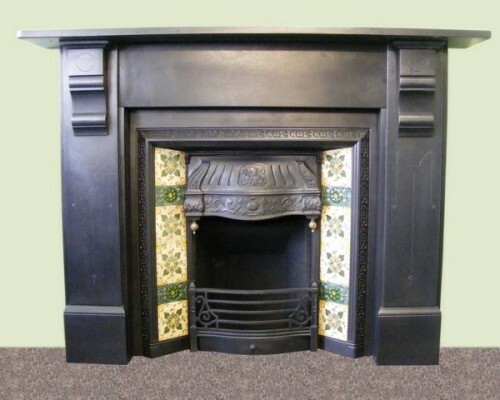 They would normally be found in bigger, grander houses which is why they demand premium prices today. 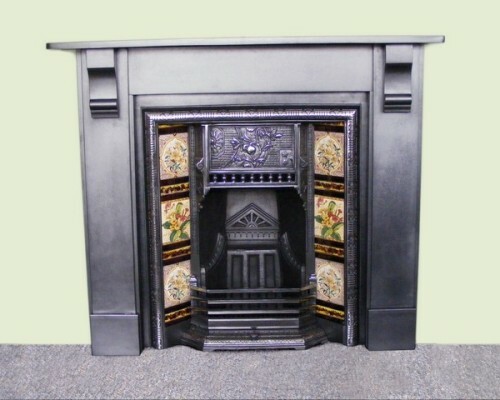 Slate and stone fireplaces are more widely available as they were more commonly used in more modest houses. 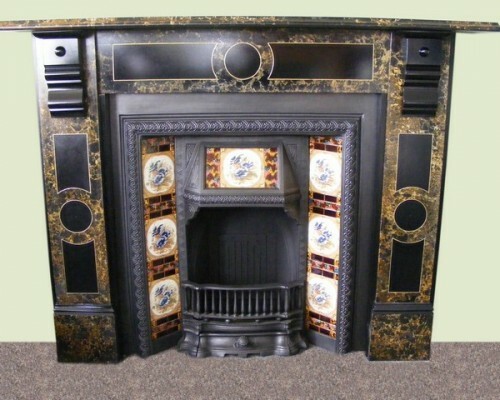 These must be handled with care of course because the material can be quite brittle. 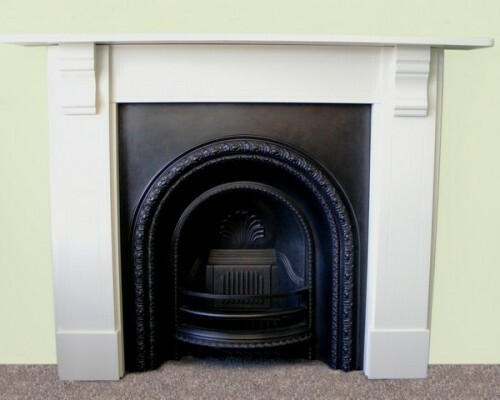 While the marble comes with a rich finish depending on the type of stone used, the slate versions are a single colour which matched the cast iron inserts perfectly.